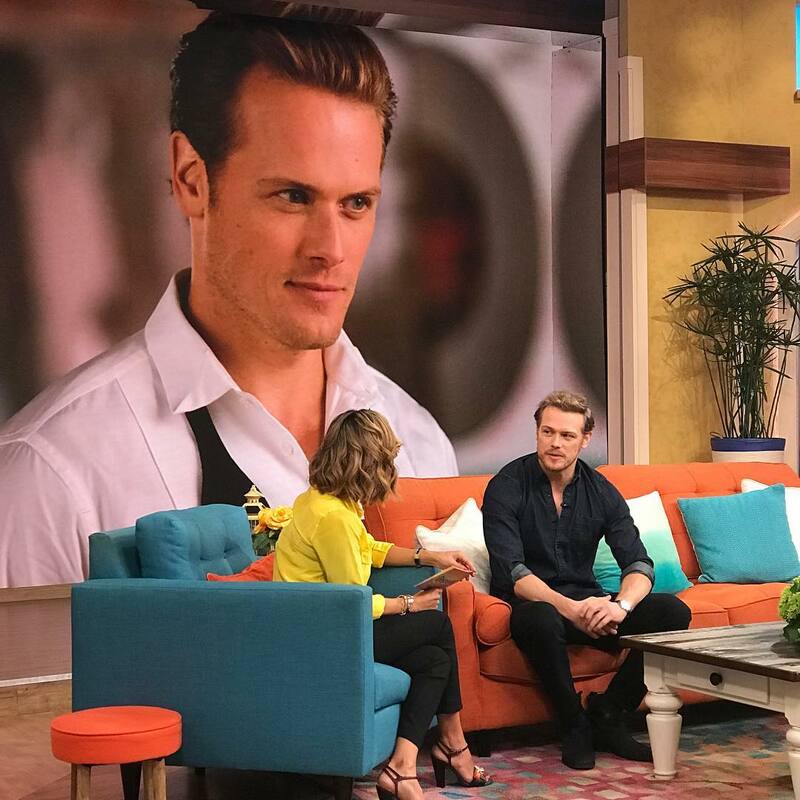 Here are some MQ Pics of Sam Heughan on Despierta América. Those eyes! So intense and blue – could look at them forever!